The Giant Lord is found in Dark Souls II. The game's lore reveals that The Giant Lord and The Last Giant found in the Forest Of Fallen Giants are one and the same. Despite The Giant Lord's gigantic and intimidating size, the fight doesn't require a great deal of strategy to defeat it.... In dark souls, if the hero does not have the depths sewer key, the hero must travel a little bit more before resting. Turn left and walk down the tunnel from the locked door, descend into a smaller tunnel and see a GIANT rat on the left. 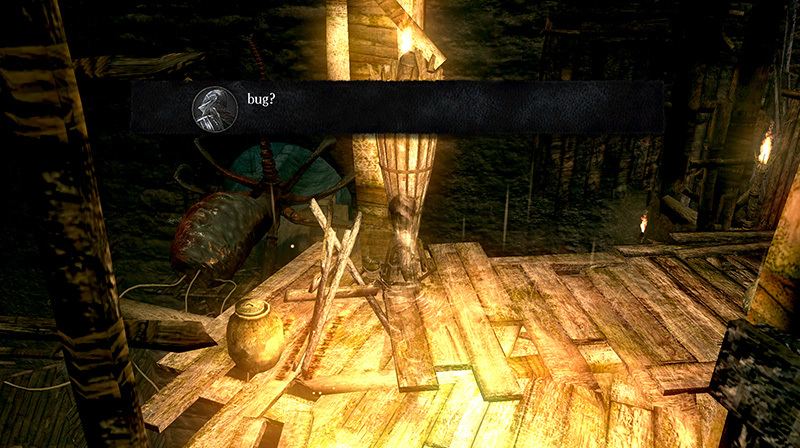 Ah, Dark Souls, where the less horrifying option is "The giant monster rat was probably just eating human corpses." In Duke's Archives, you will encounter strange, squid-head monsters called Pisaca. In the area you fight them in, you will find two non-hostile ones cowering in the corner, and if you get near them, you can hear girls sobbing. 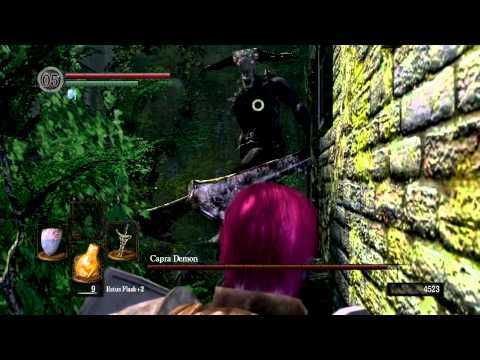 The Giant Lord is found in Dark Souls II. The game's lore reveals that The Giant Lord and The Last Giant found in the Forest Of Fallen Giants are one and the same. Despite The Giant Lord's gigantic and intimidating size, the fight doesn't require a great deal of strategy to defeat it.